Never ever take money from loan sharks.Loan sharks sometimes enforce repayment by blackmail or threats of violence. Historically, many moneylenders skirted between legal and extralegal activity. They are call sharks for a reason. 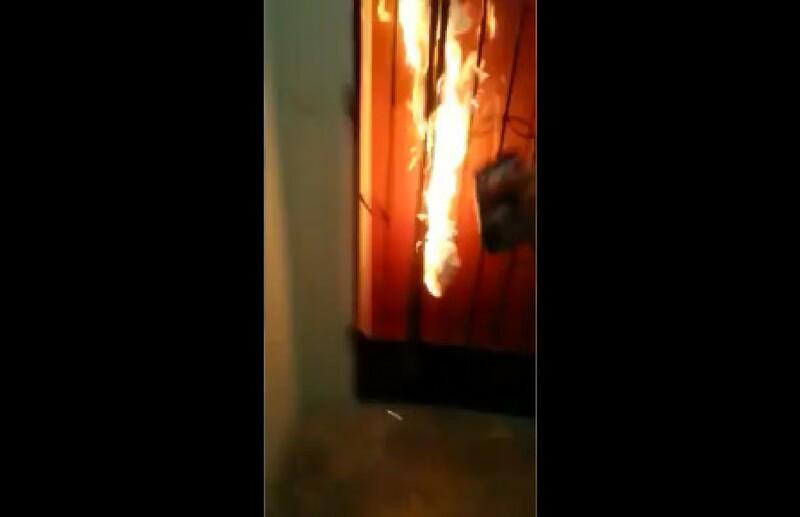 Look at how they burn up a HDB unit for someone that fails to return money. Next Article GUY PROVES ITS NOT WORTH FOR TAXI DRIVERS TO MERRY GO ROUND!